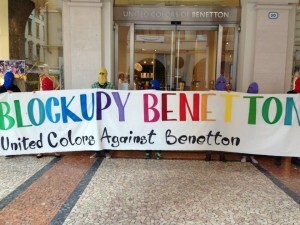 Warm up for Blockupy Zeil – Benetton blockupied in Italy! Block business! Mark exploitation! 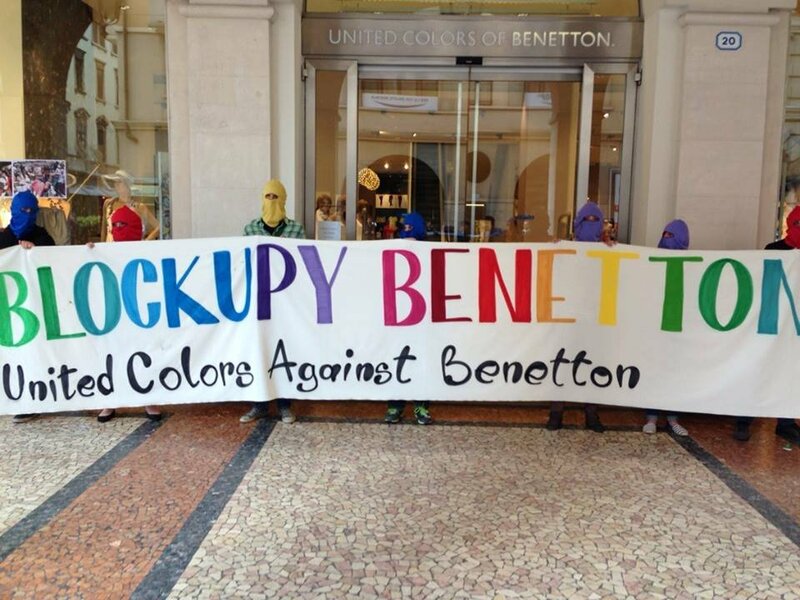 Demonstrate solidarity!